Hi there. How is the week treating you so far? Have you ever noticed that peas are generally expensive? Well, except if they are in season or if you cultivate them. But either way don’t you sometimes want to have a fresh pea dish? I do. 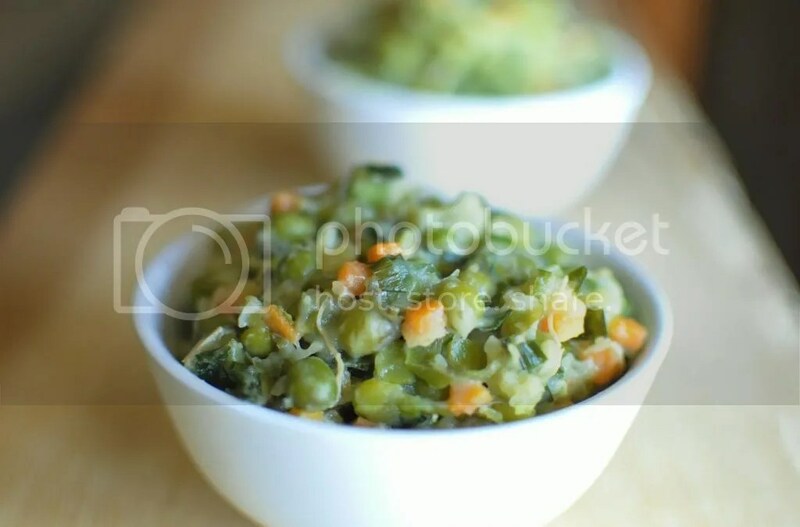 So I was wondering how to cook these peas and an idea hit me. I made an experimental free form pie a few months ago and the filling was the most delicious. So, this is a recreation of the pie filling. Its one way to prove the filling can be eaten on its own. it’s a really simple recipe. Here we go. Heat oil in a pan and wait for a minute. Add onions and salt and stir. Next add rosemary and green pepper and keep stirring. Next add the green peas and keep stirring. After five minutes of casual stirring, add the mashed potatoes. Stir till the potatoes are evenly distributed. Add the carrots and keep stirring. After five minutes, stir in the grated cheese and then remove from fire. Serve warm. This dish is so simple to make but adds character to otherwise bland meals. It is the perfect side dish. If you are a person who loves spicy food, add a little chilli to enhance the flavor. So try this out and let me know how it turns out in the comments below. Please let me know how it turns out when you try it. 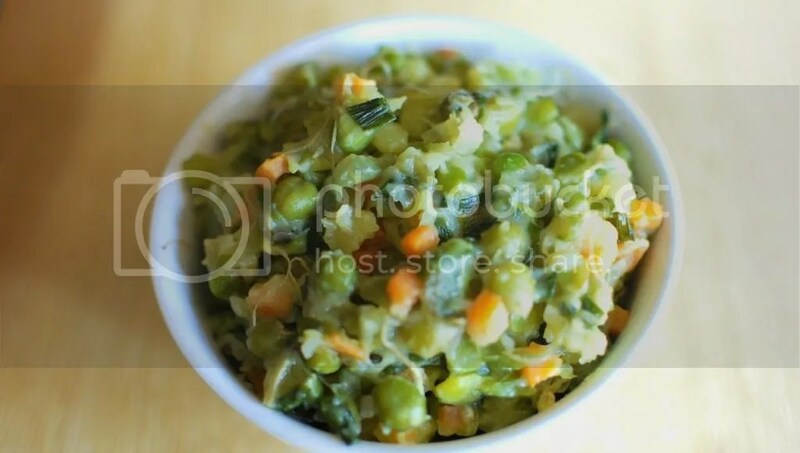 I love greenpeas(pojo),though never tried with potatoes.wow this is nice.